As our inner eye awakens, it sees with ever-increasing clarity the relationship between the visible and the invisible, and knows that these two are drawing ever closer together. —A.O. 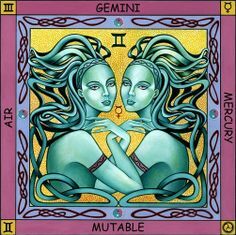 The solar force and thus the sense of personal identity expresses in Gemini as a desire to experience life through constant variations in what one does and how one does it. There is a great need for intellectual stimulation that at its best is the constant pursuit of knowledge and the life skills that come with knowing. When negative, this orientation leads to dissipation, diffusion, and instability. There is a definite propensity to dualism: two relationships, two jobs, two sets of opinions, etc. Yet when under the direction of the coordinated and integrated mind, such dualism is holistic in nature, allowing the individual to multitask successfully. When it is not, Gemini is seen to scurry about trying to be in two (or more!) places simultaneously and not succeeding at all. 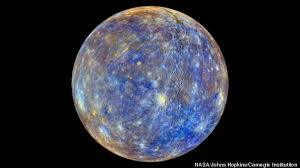 In Planets in Scorpio Part 1, Ascendant and Mercury, I talked about Ascendant/Rising and Mercury in the sign of Scorpio. In this hub, Planets in Scorpio Part 2: Mars, Venus and Moon, I will be talking about mars, Venus, and moon in Scorpio. Again this does not specifically refer to the sun sign in Scorpio (some similarities may apply however). When you first meet someone what planet do you see? Do you see the sun sign, moon sign, ascendant sign, etc? It is tricky to say what personal planet someone first sees in a person. Even so, it’s fun to try and take a go at it. 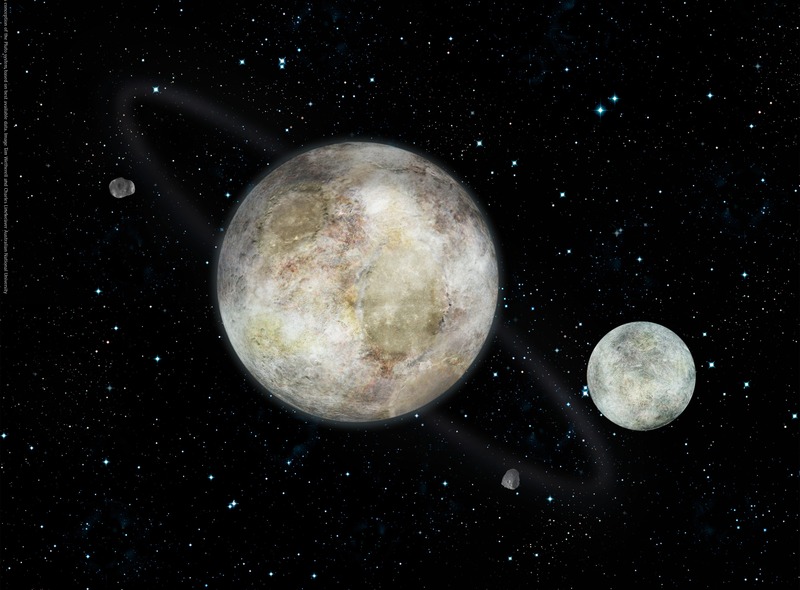 English is generally recognized as the international language for professional astronomy. However, the various languages often also have their own words which are used in everyday speech. 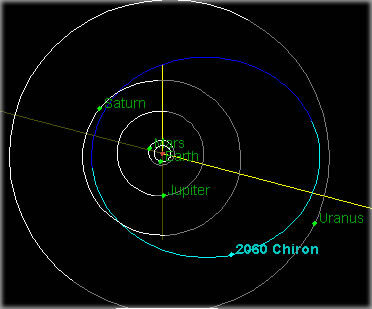 2060 Chiron is a minor planet in the outer Solar System. Discovered in 1977 by Charles T. Kowal (precovery images have been found as far back as 1895), it was the first-known member of a new class of objects now known as centaurs, with an orbit between Saturn and Uranus. 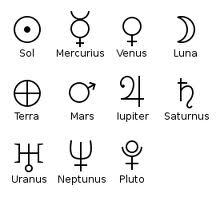 Planets in astrology have a meaning different from the modern astronomical understanding of what a planet is. Before the age of telescopes, the night sky was thought to consist of two very similar components: fixed stars, which remained motionless in relation to each other, and “wandering stars” (Ancient Greek/Coptic: ἀστέρες πλανῆται asteres planetai), which moved relative to the fixed stars over the course of the year.